Because your space deserves to be reached. If you're seeking T shirts online, you'll want to shop somewhere that ships to you, no matter where in the world you are located. Idakoos is very a internationally-oriented online T-shirt shop. Although based in the USA, they ship to almost all countries. What I like about Idakoos is their huge range of pre-made shirts. You can shop by theme, and I really like that some themes are for a specific country, city or even language. You can also find all kinds of other themes like hobbies, sports, music, chemistry, pets, and so much more. You can browse and order in a choice of 3 languages, which is something we love to see. Simply scroll down to the bottom of the Idakoos.com home page, and you can click on different language options. Besides the default of English, there is also Spanish and German. Shipping costs from Idakoos are shown clearly in the cart before purchase. If you're outside the US, shipping charges will favor larger orders as opposed to just one item. Besides the incredible range of pre-made shirts at Idakoos, you also have the option to create your own t-shirt if you wish. Let's move on to our next option. The shop at Neatorama, Inc sells T shirts online in all kinds of categories and styles. They specialize mostly in pop culture, humor, TV and movie shirts, but you can find some of everything there. What makes Neatorama stand out is their low shipping prices. Their base prices tend to be higher than at Shirts.com , so the final price you pay (shirt + shipping) may be somewhat similar in both stores. Therefore, don't hesitate to shop around. You might find styles you like to be more appealing in one store than another. Neatorama, Inc also stands out in another area: in addition to all the regular sizes, they also offer 1X to 6X sizing. And for inspiration, they also have a list of frequently-updated staff picks that you can browse. Unlike the previous two stores, Neatorama does not have the option for you to design your own shirt. The top 3 places to buy T shirts online with worldwide delivery are: Idakoos, Shirts.com, and Neatorama, Inc. Shop around and enjoy! Customize your own text on this chalkboard-style address label. The perfect gift, or ideal for yourself. This chic and elegant dress is for someone who wishes to make a statement of refinement. 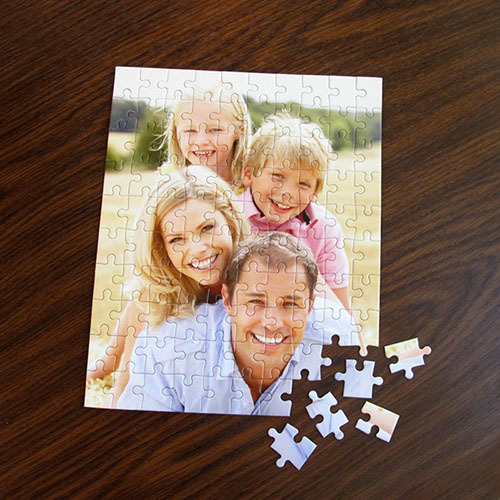 Create your own photo puzzle. Simply upload your photo and they do all the work! We've shopped there before and love Printer's Studio for their high-quality custom printed products at a cheap price point. 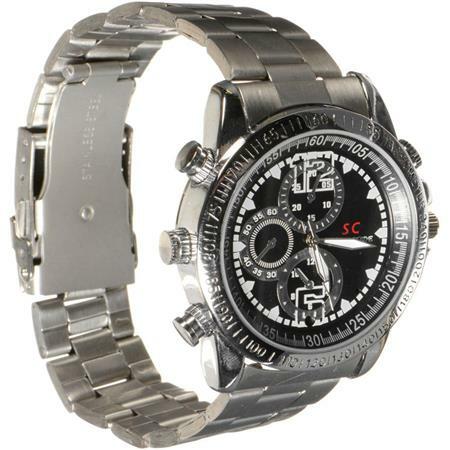 This looks like a watch but is actually a waterproof camera. Cabin 10 on a cruise ship is empty. Or is it? 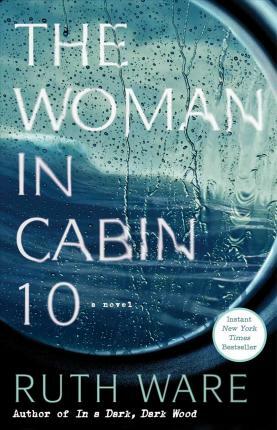 Why is it that a woman emerges from cabin 10, but is never seen again? Why does no-one seem to care? This exciting suspense novel will have you guessing. © 2016 - 2019 The GrayFly Group. If you click on a link from our site to another site, a tracking cookie may be placed from another domain, even if you declined our Google Analytics cookies. It is not practical to list all possible additional cookies and durations here. To prevent any tracking of this kind, change your browser settings for cookies to "block third-party cookies".